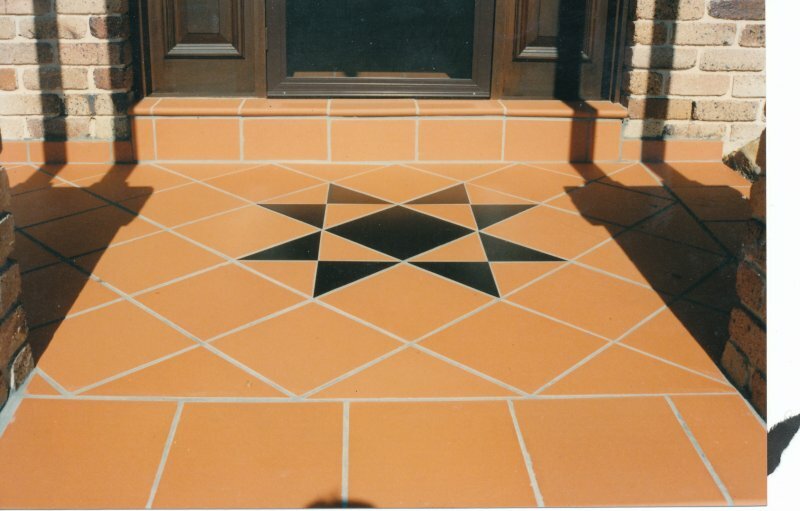 Welcome to the Lifestyle Tiling gallery. 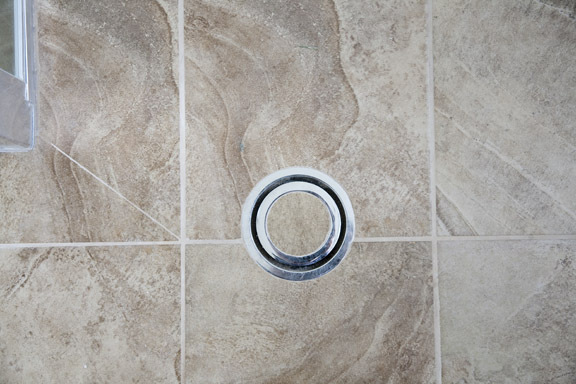 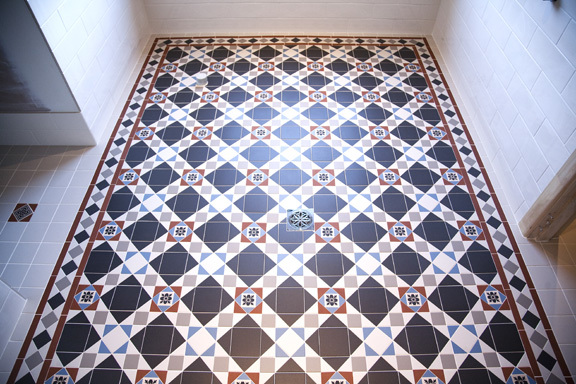 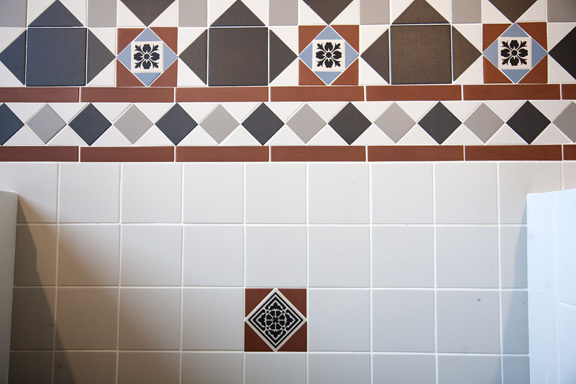 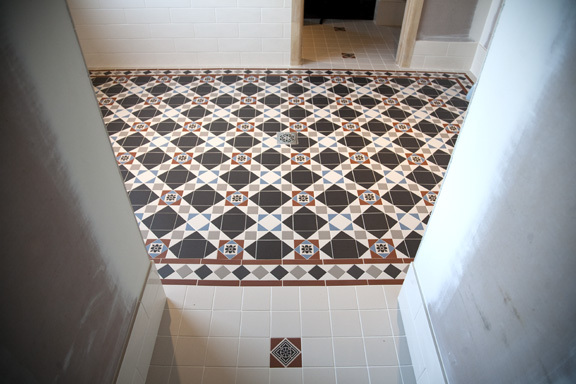 The gallery features a selection of completed work to showcase the high quality that Lifestyle Tiling deliver on every job. 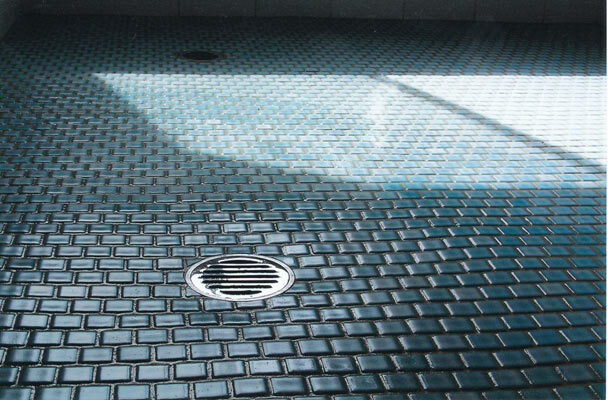 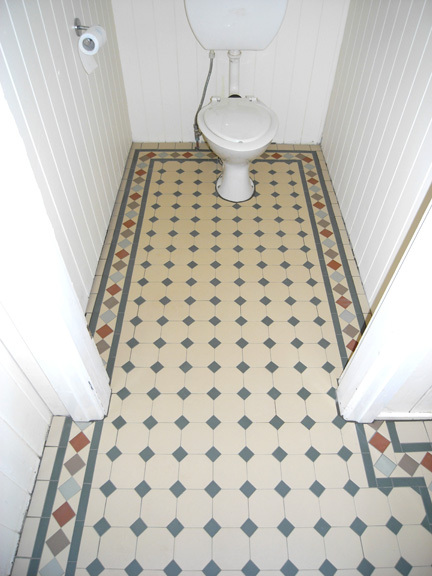 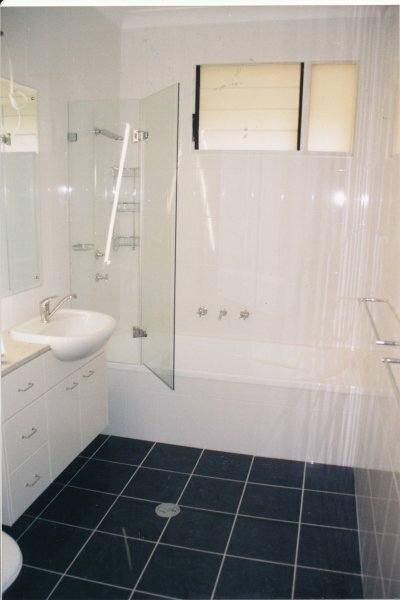 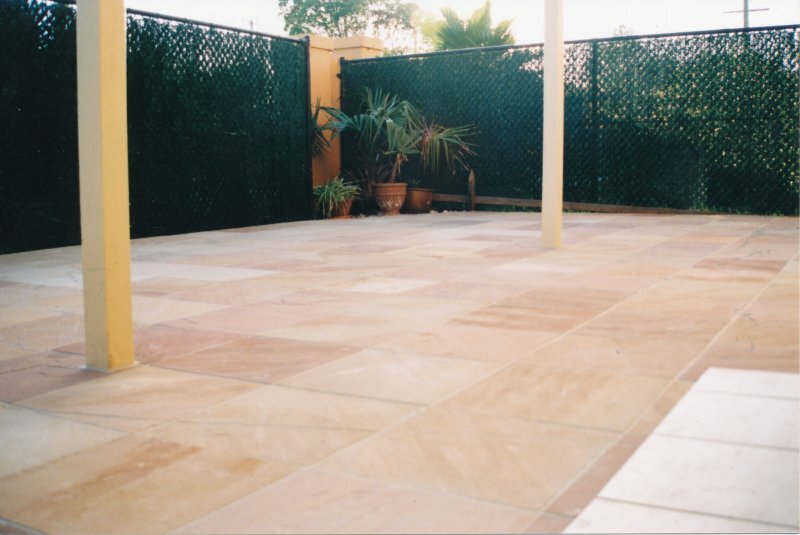 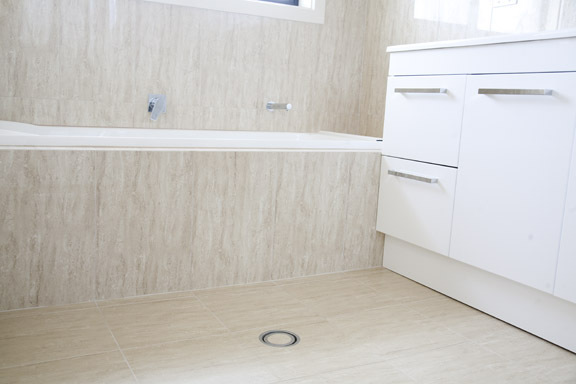 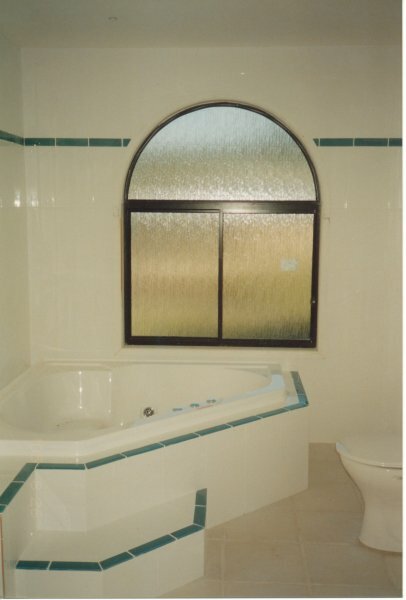 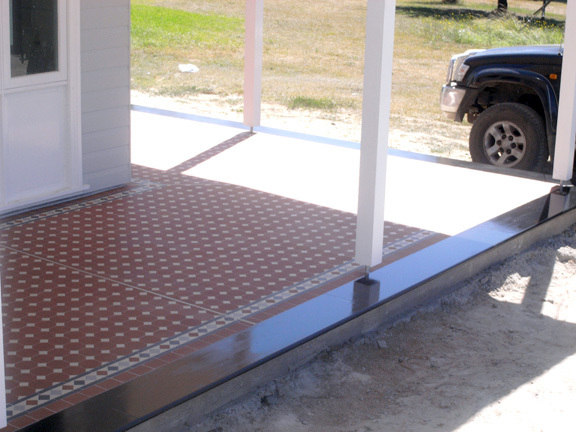 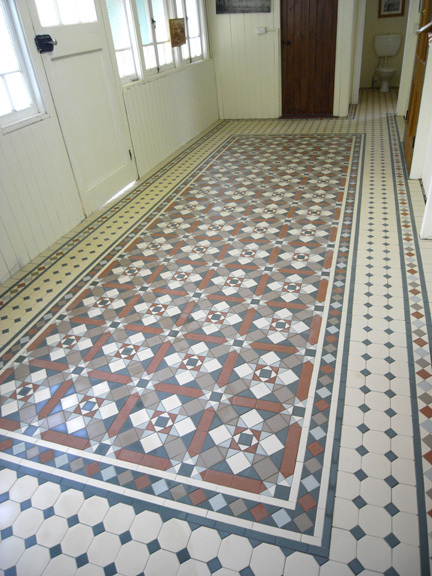 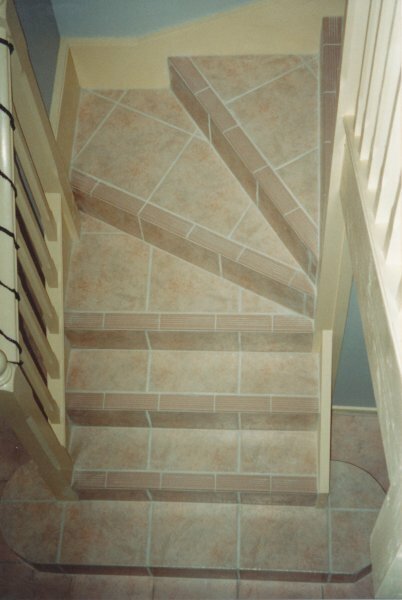 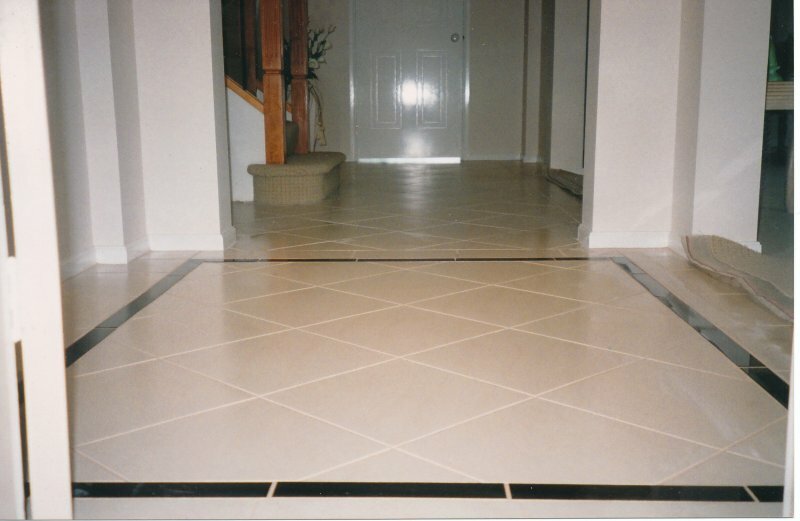 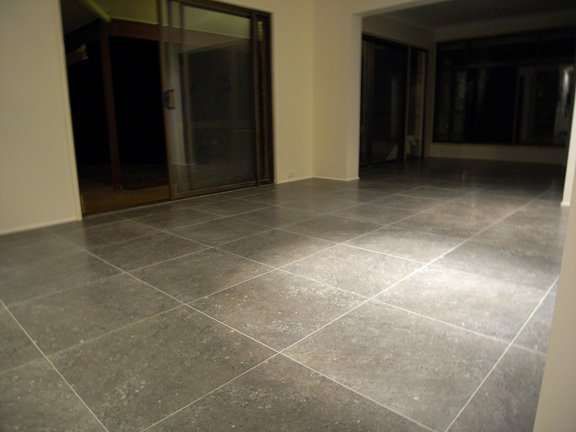 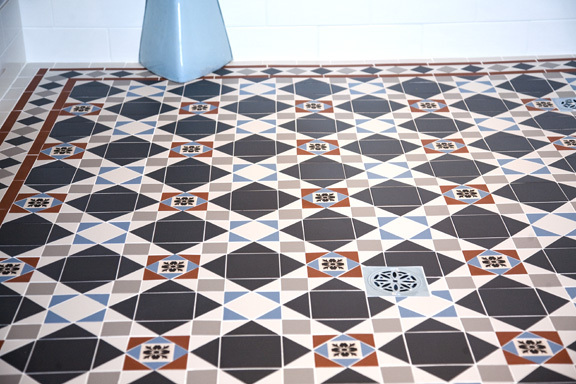 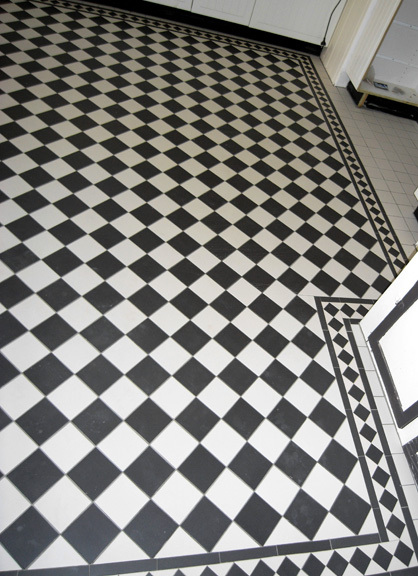 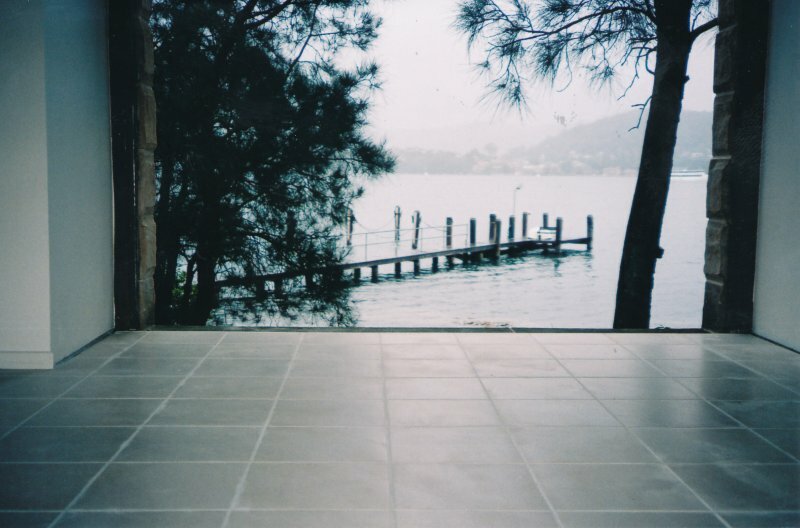 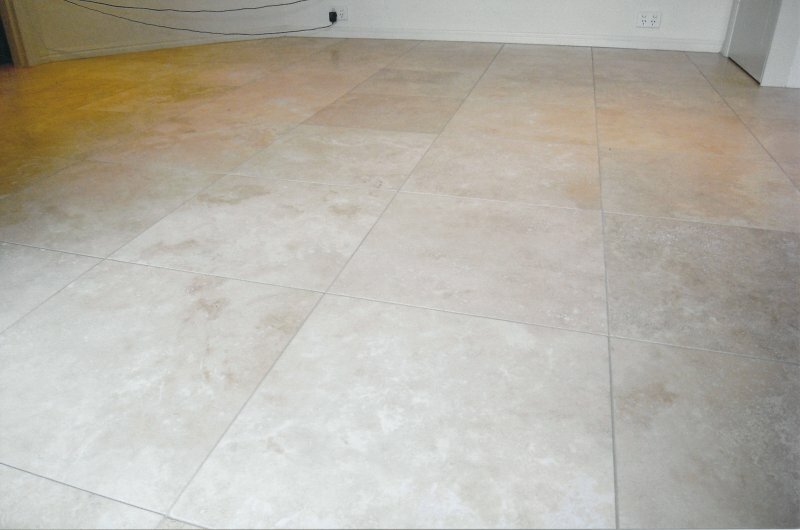 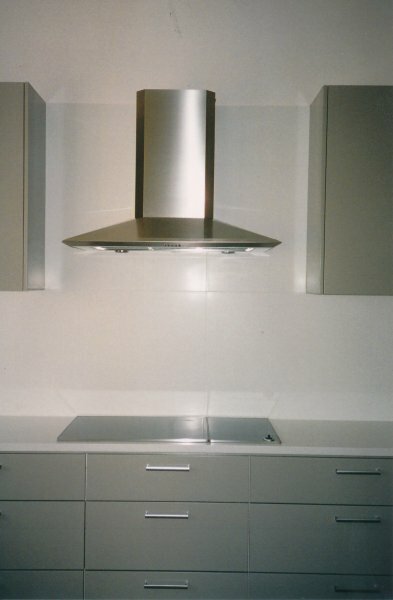 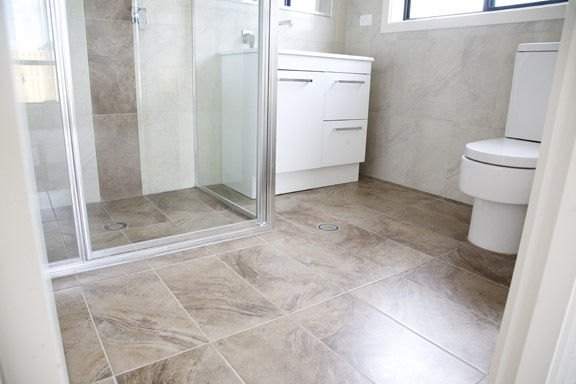 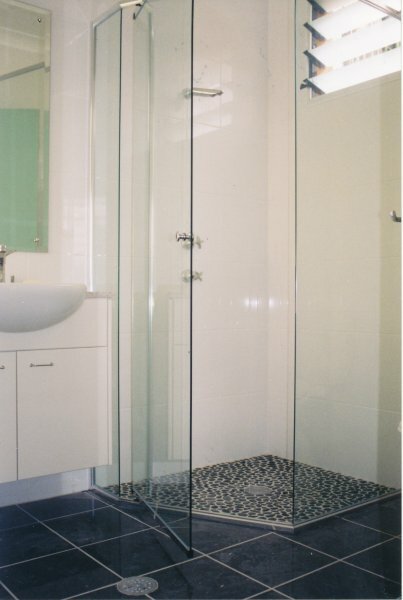 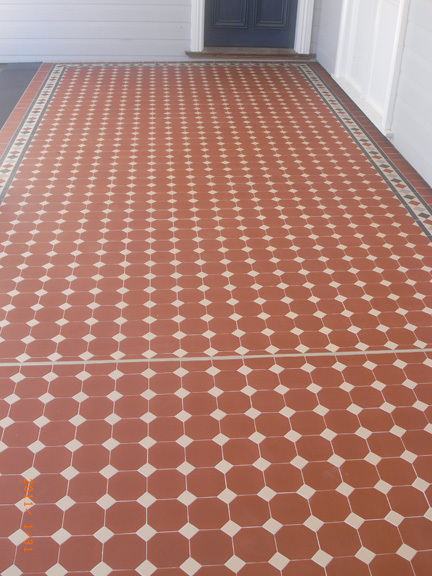 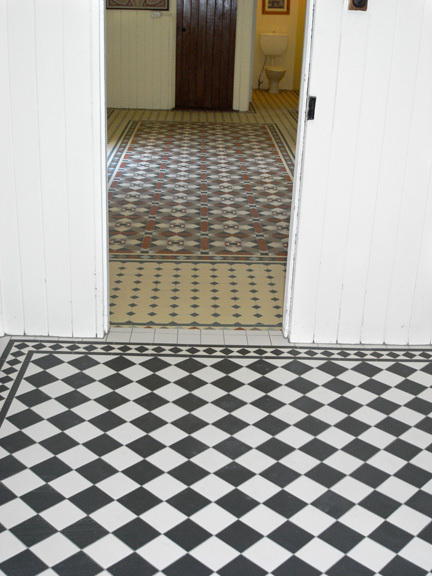 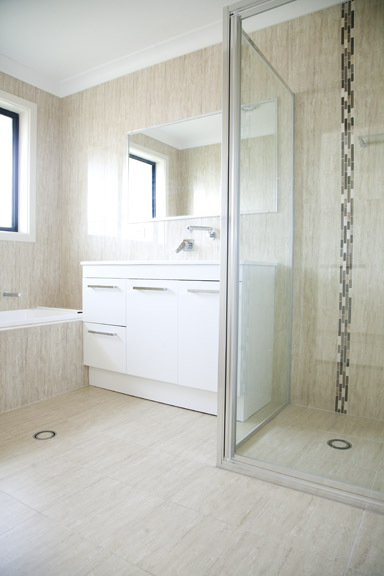 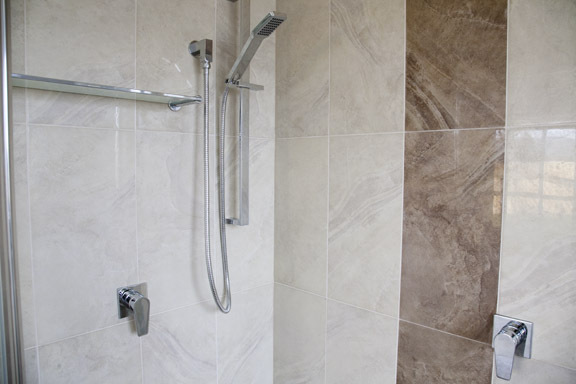 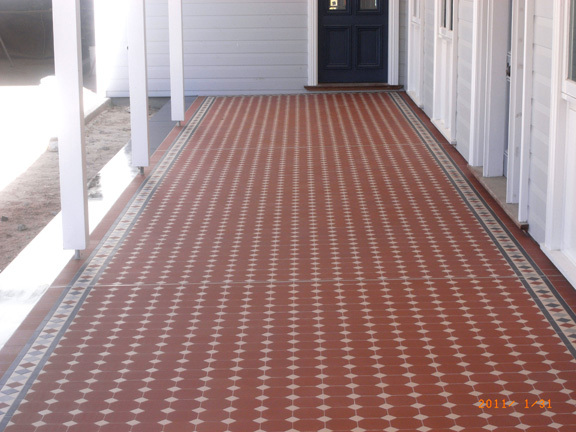 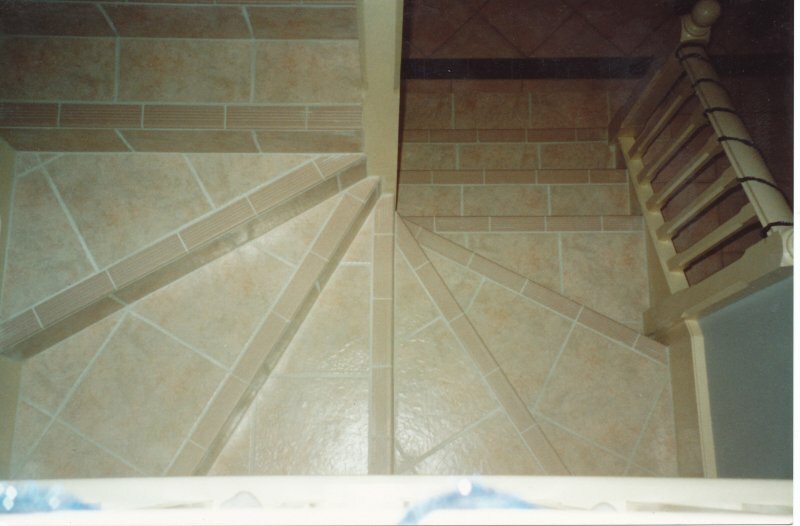 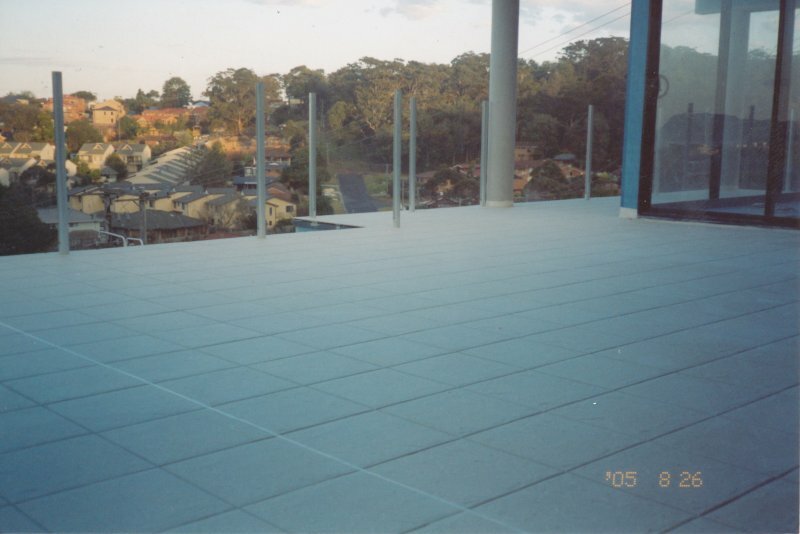 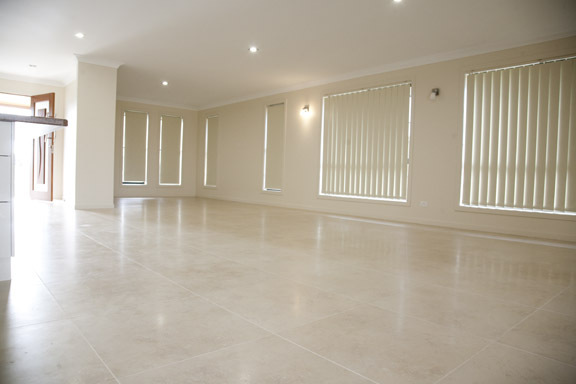 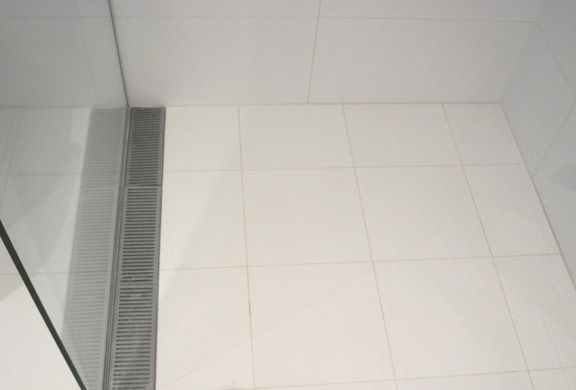 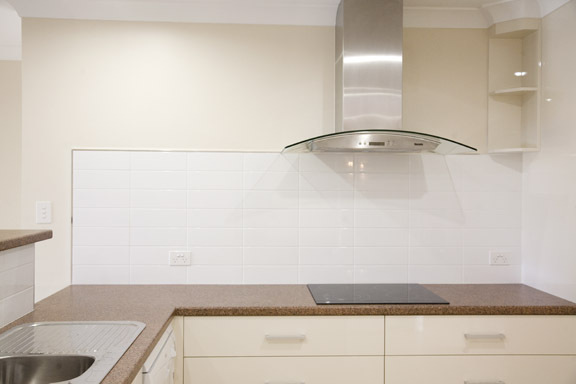 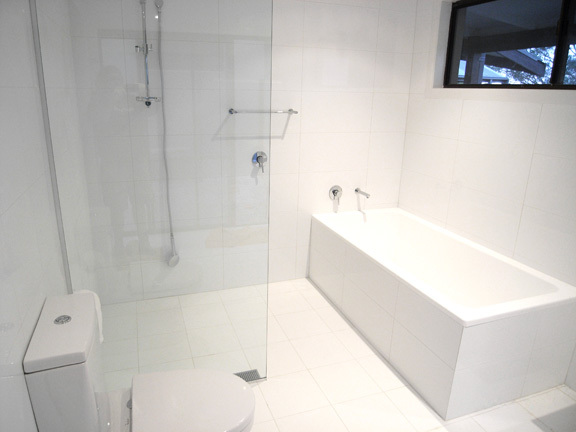 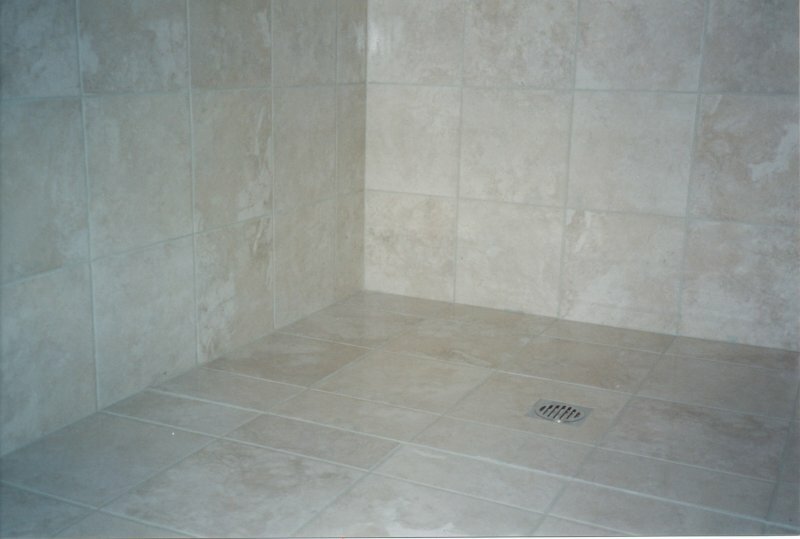 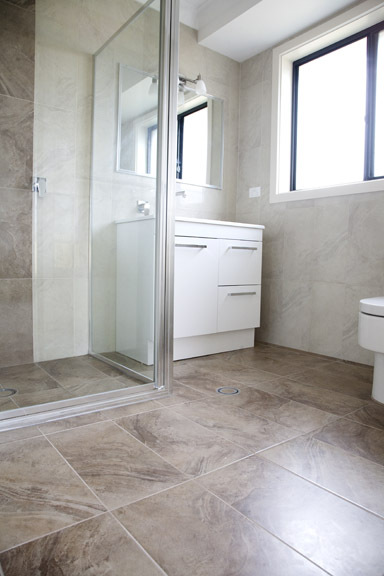 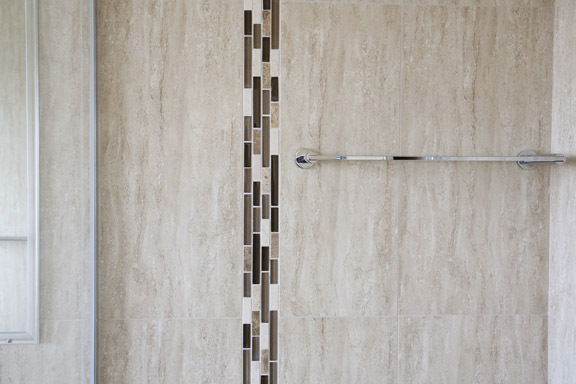 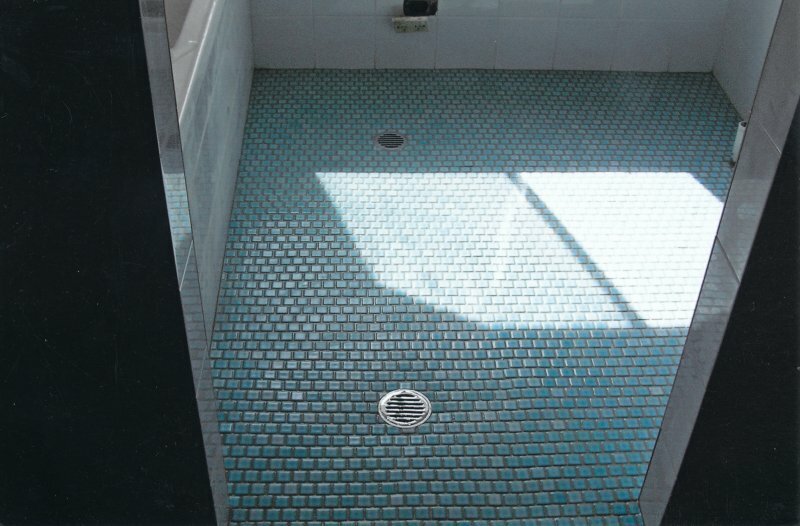 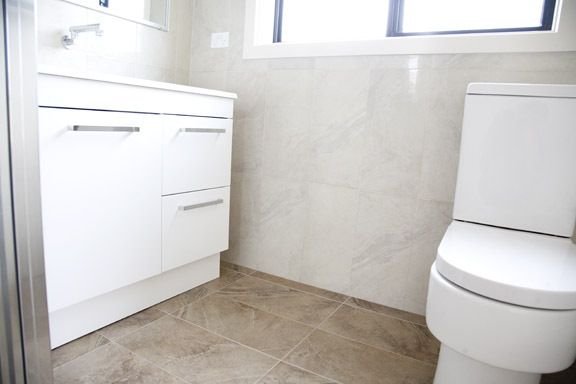 If you are considering a new tiling project why not give us a call and take advantage of our no obligation free quotation 0411 131 284, we look forward to hearing from you.